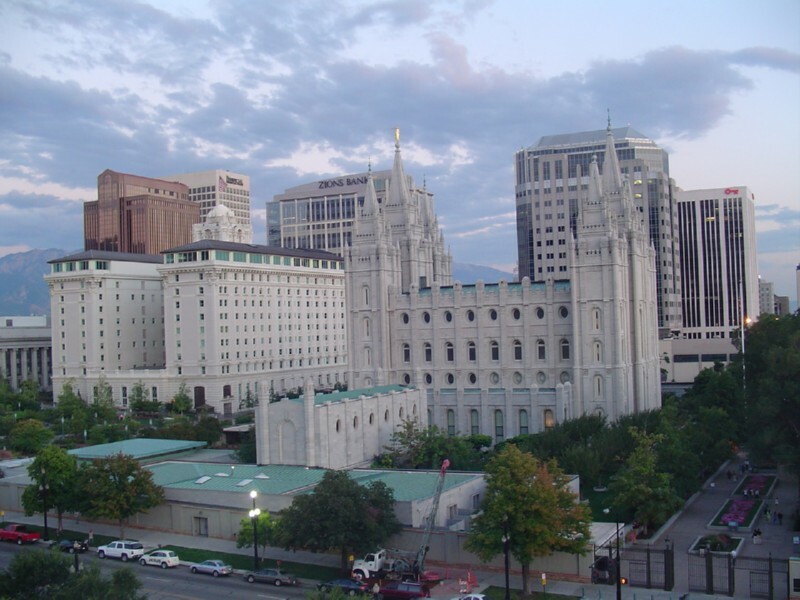 Salt Lake City, or Salt Lake, or SLC is the capitol city of Utah and a beautiful, fun place. So much history (much of it related to the LDS Church who settled the area) and beautiful things to see. Check out my other posts about places in Utah too!